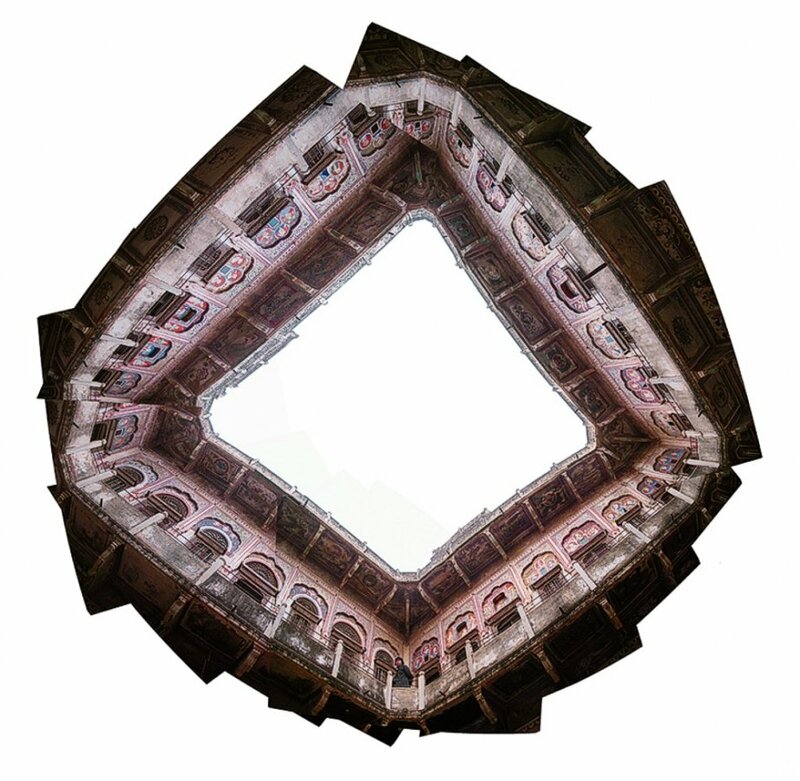 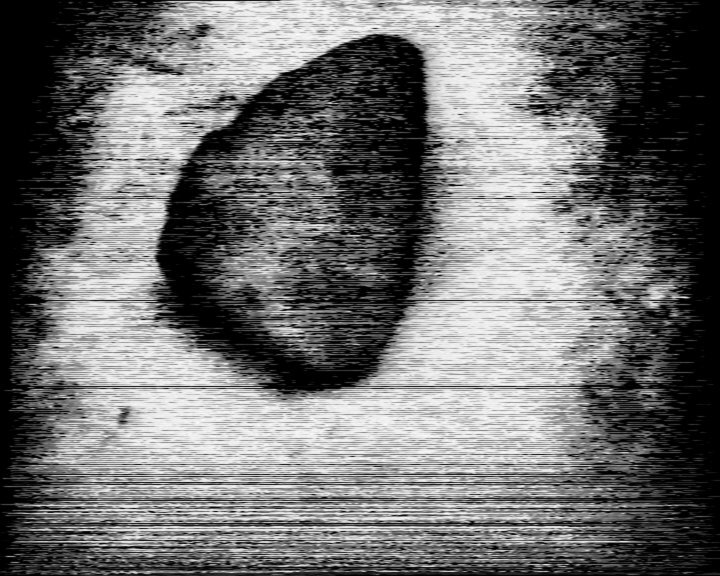 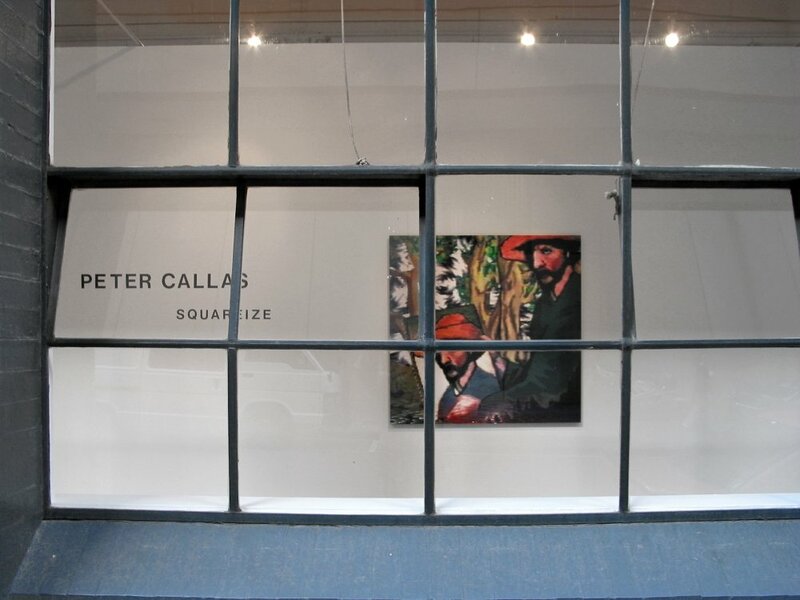 Peter Callas is one of the key artists working with new media in Australia. His work in video, installation and digital media examines themes of national identity, history and memory. 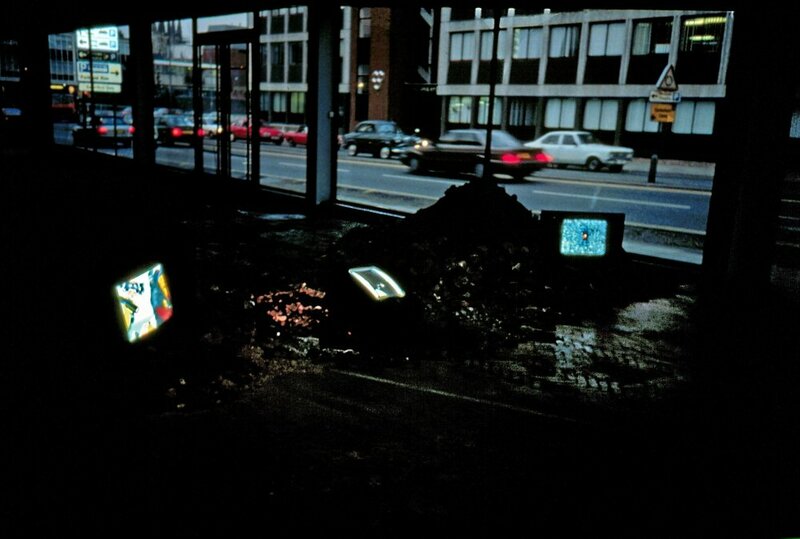 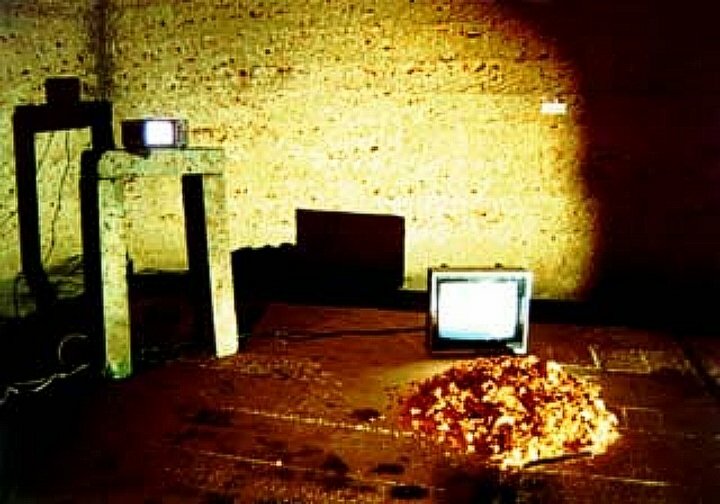 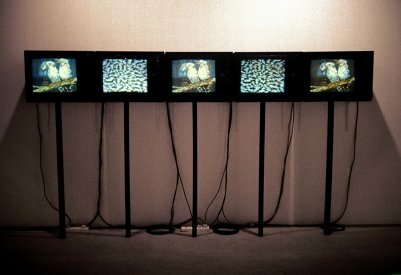 His work, particularly in video in the 1980s, was notable for its high end production values and innovative installation techniques in gallery settings. 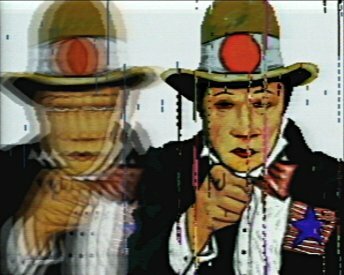 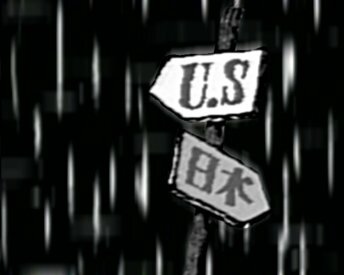 Key works by Callas, such as If Pigs Could Fly (The Media Machine) (1987), Night’s High Noon: An Anti-Terrain (1988) and Neo Geo: An American Purchase (1990), are prime examples of Callas’s thematic concerns, appropriating images of Australian and American popular culture and animating them using simple techniques, often placed over pulsating and psychedelic backgrounds created via technologies such as the Fairlight CVI. 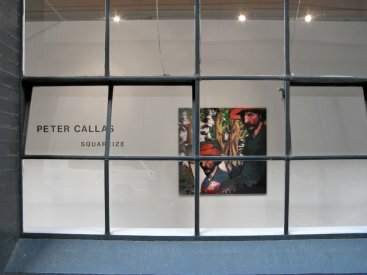 Callas’s works are sharply critical of the received wisdoms of history and those often convenient political alliances — personal, national and global — that whitewash the present to obscure the past: a pointed political stance leavened by a sense of the absurd. 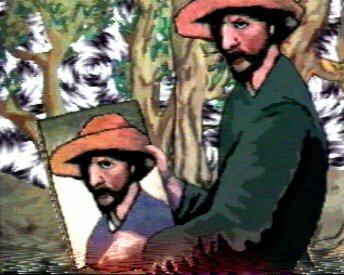 After studies at the University of Sydney, where he gained a BA (Hons) in 1974, Callas obtained a Diploma of Art from Sydney College of the Arts in 1980. 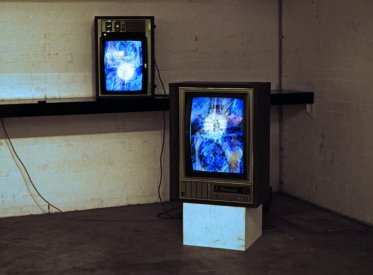 He has lectured extensively in Australia and overseas, and the many exhibitions of his work have ranged from shows with commercial dealers and public museums, to major touring shows and retrospectives. 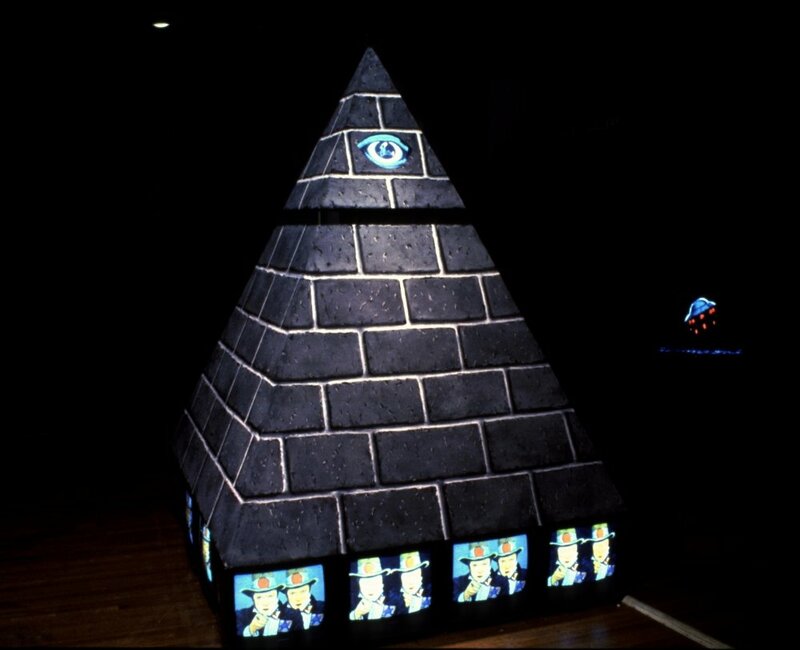 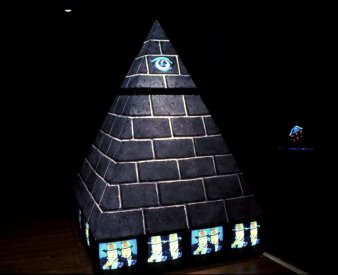 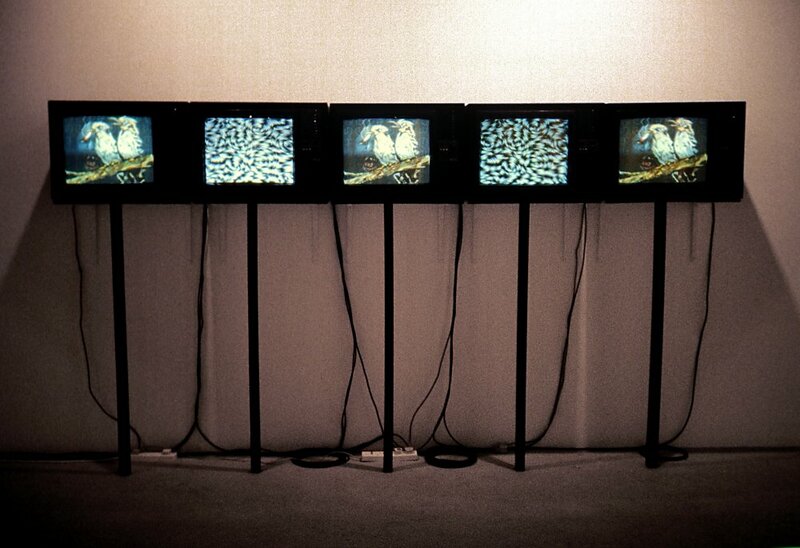 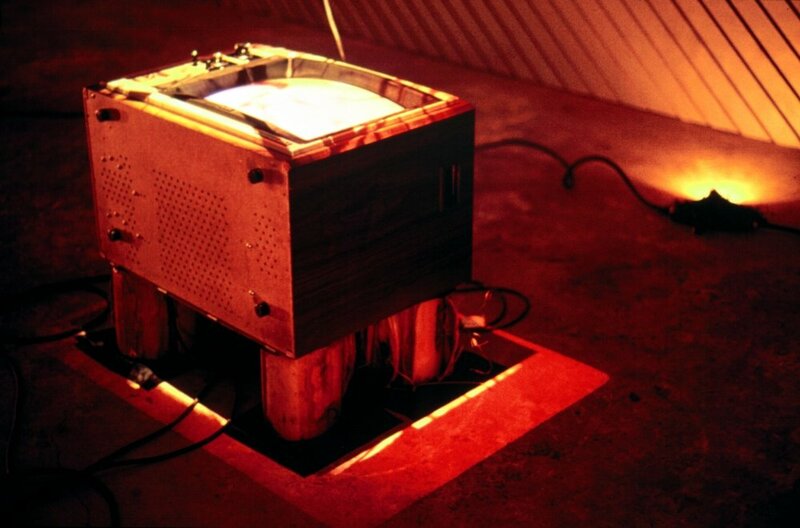 The survey exhibition Peter Callas: Initialising History, Video Works, 1980–99 toured Australian museums in 2003. His work is held in the collections of numerous Australian museums including: National Gallery of Australia, National Gallery of Victoria, Art Gallery of NSW, Australian Centre of Contemporary Art, as well as in international collections including the Kunsthaus Zurich, Institute of Contemporary Art, London, and the Museum of Modern Art, New York. 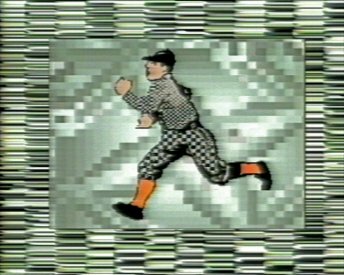 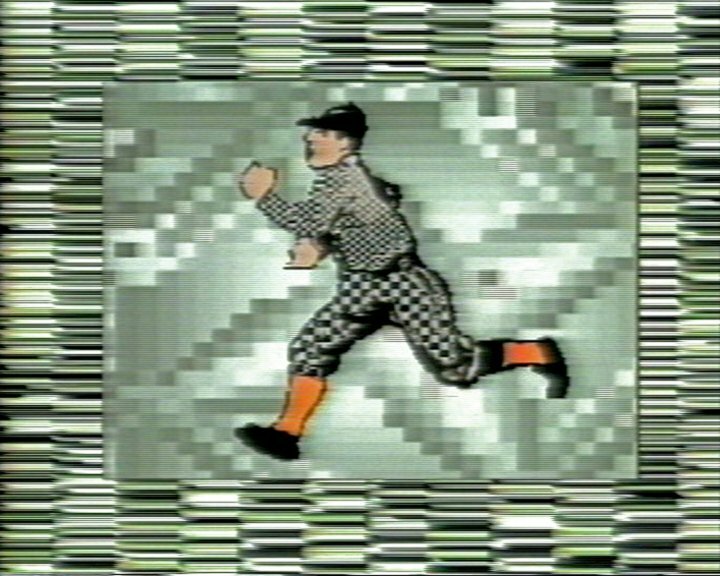 Still frame from "I Would Have Run But I Had a Heavy Cold (1980 (c) Peter Callas. 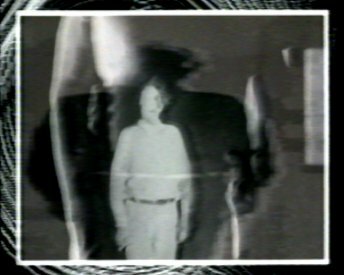 Pair of frames from the video installation Shared Shadow. 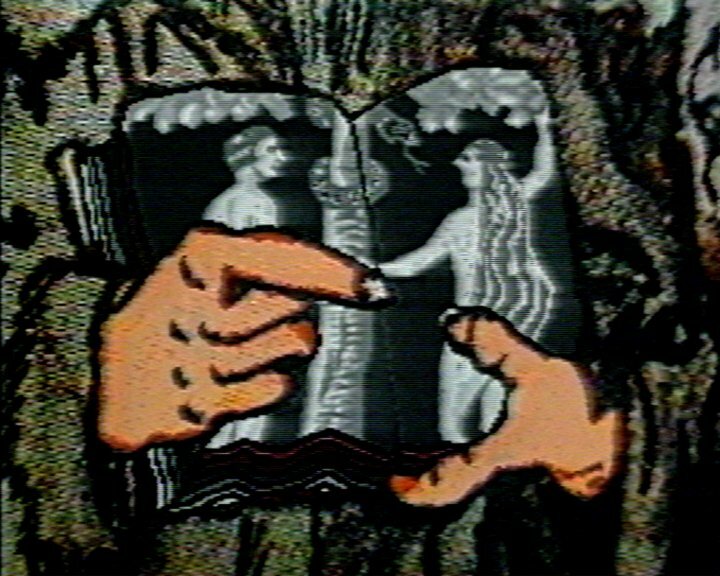 Three frames from the three monitors of Elementary Alphabetical. 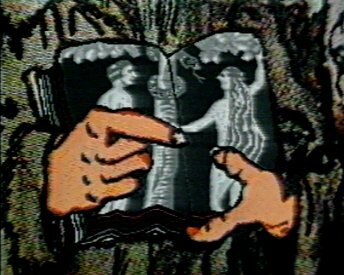 Frame from Karkador (1986). 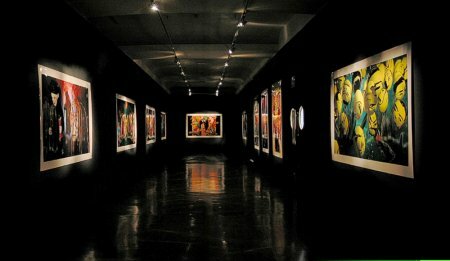 (c) Peter Callas. 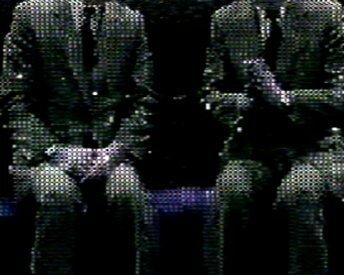 Frame from The Esthetics of Disappearance (1986). 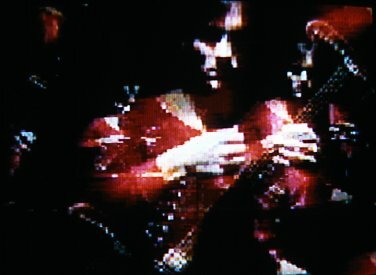 (c) Peter Callas. 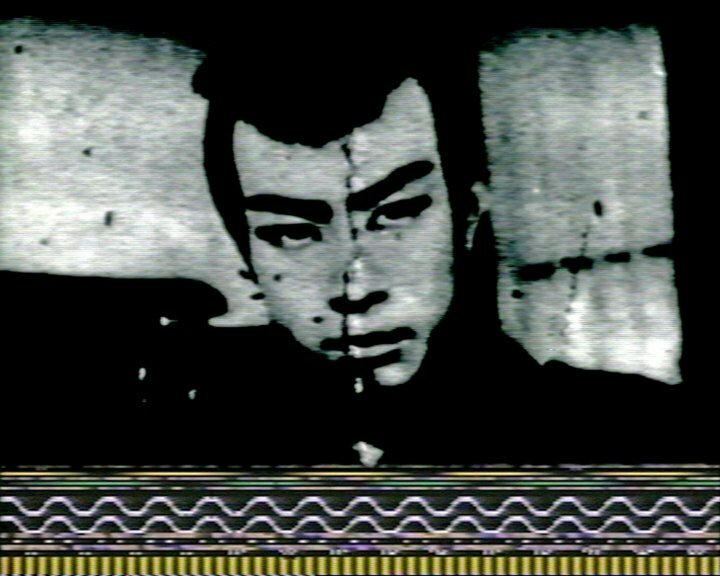 Kiru Umi No Yoni / Cutting Like The Ocean - version II (1986). 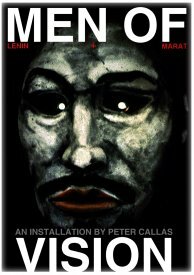 (c) Peter Callas. 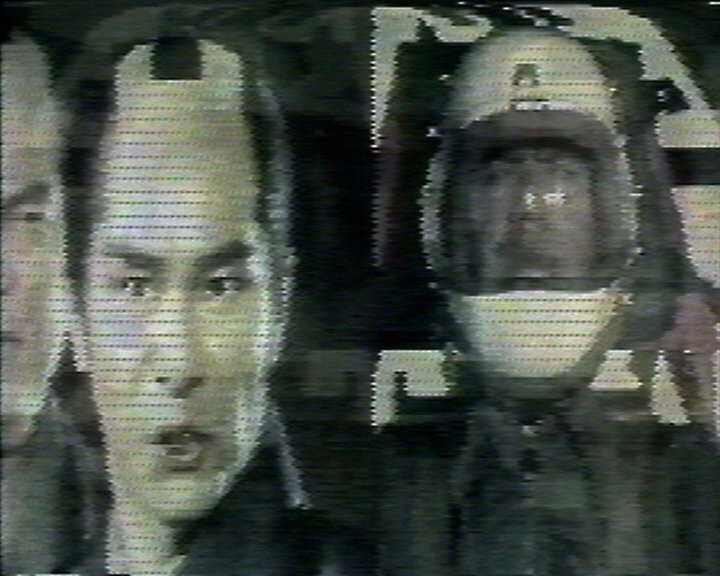 Frame from East Meets West (1986). (c) Peter Callas. 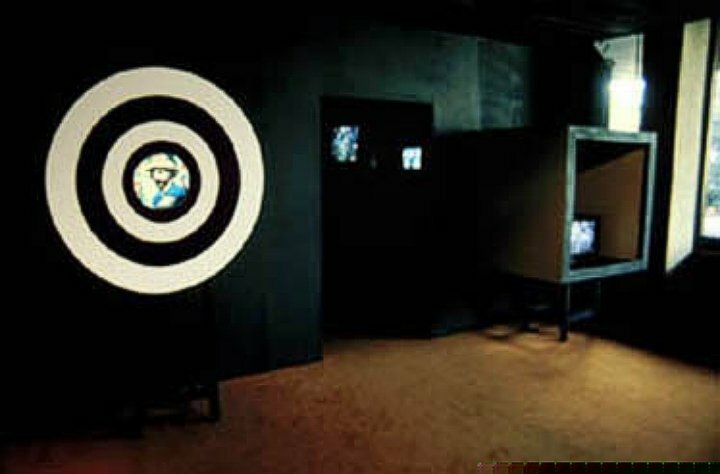 Installation shot of Night's High Noon, In Transit, Chisenhale Gallery, London, 1989. 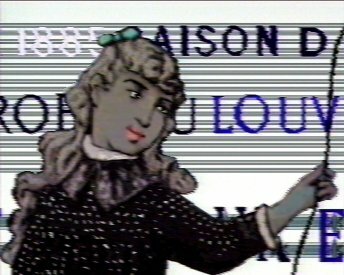 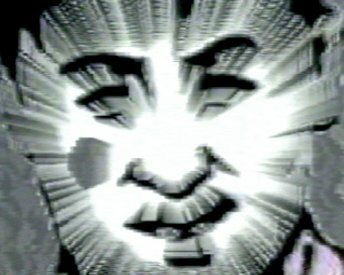 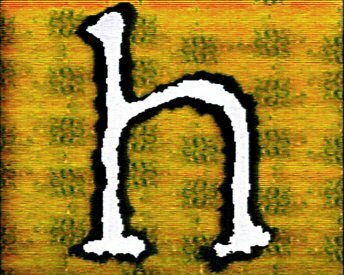 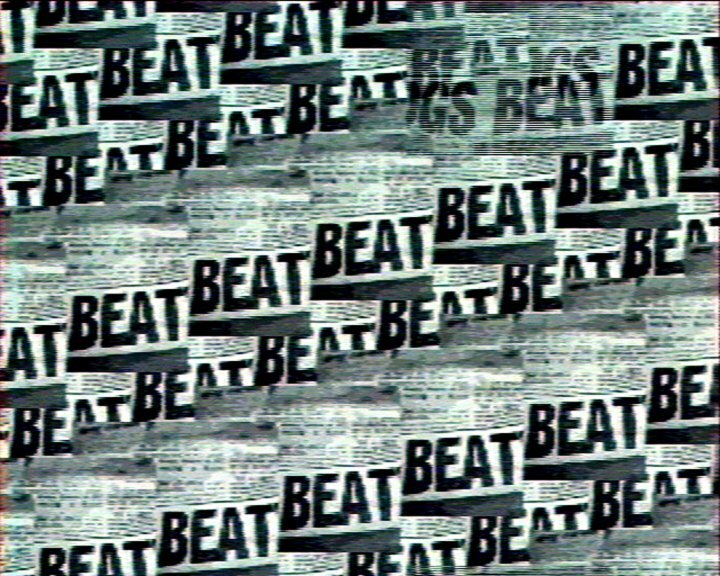 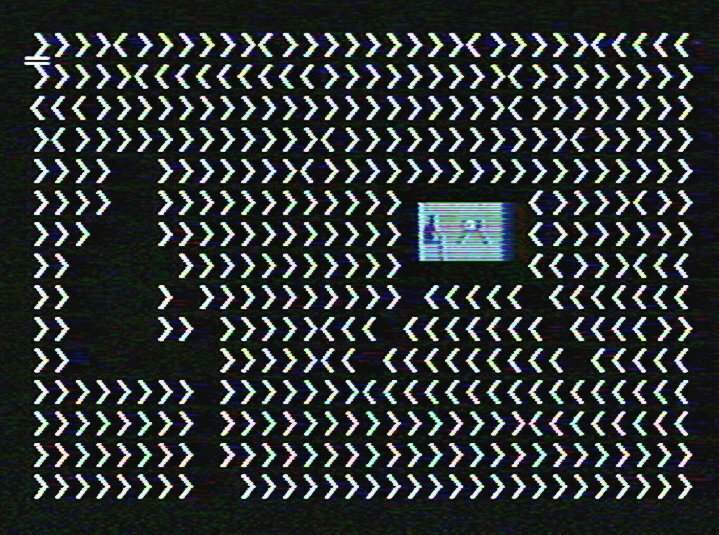 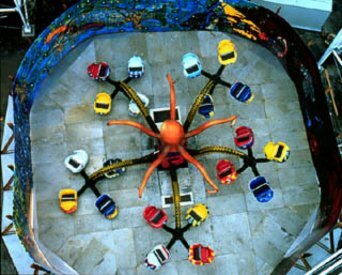 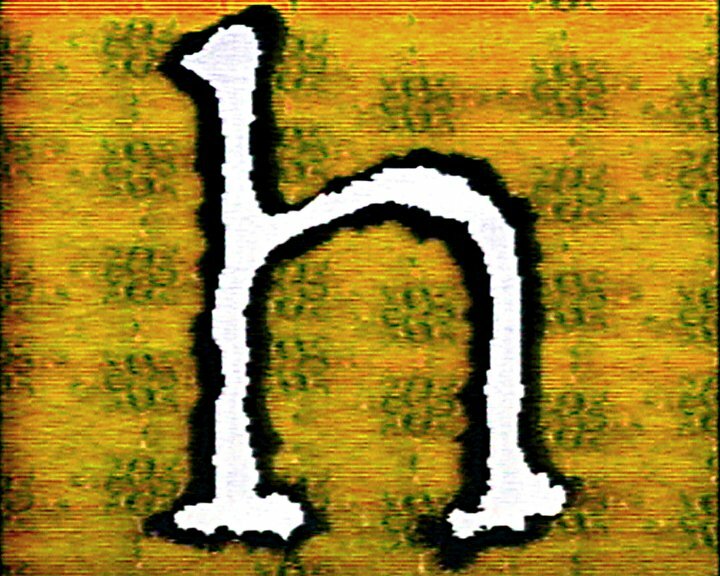 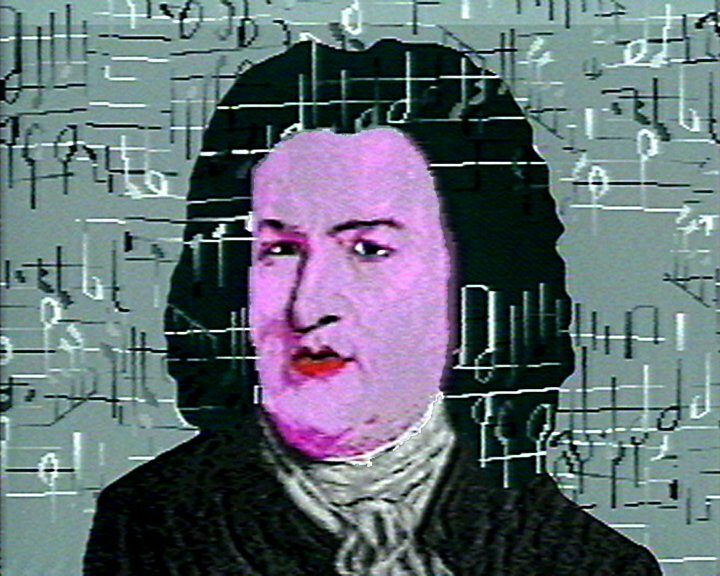 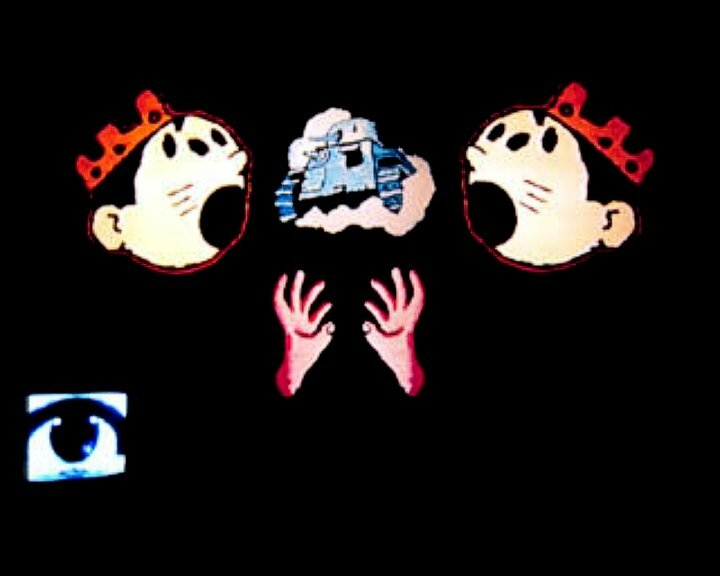 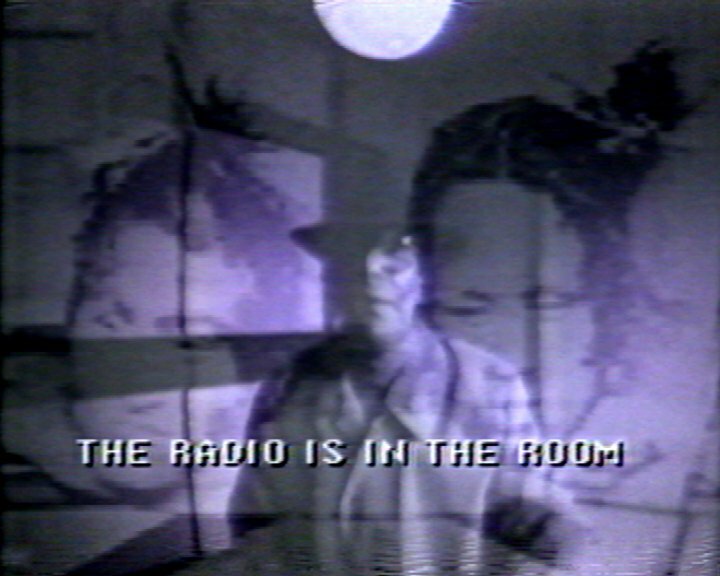 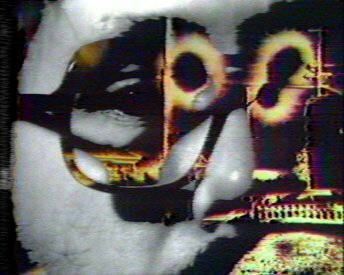 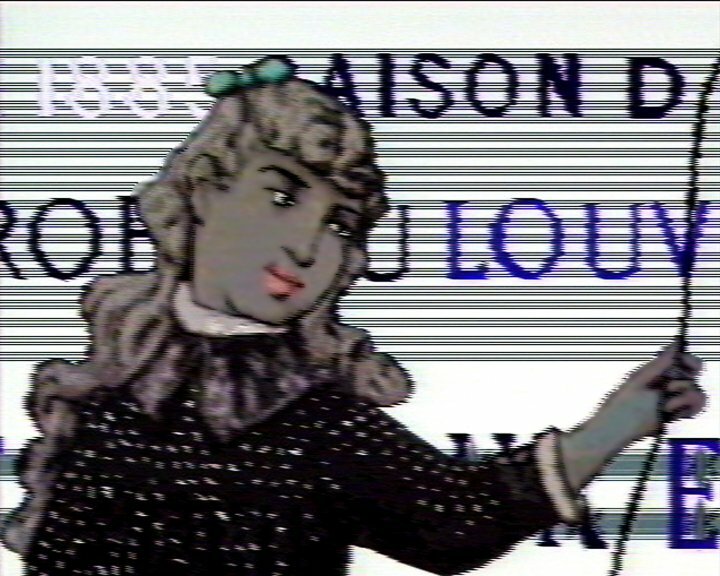 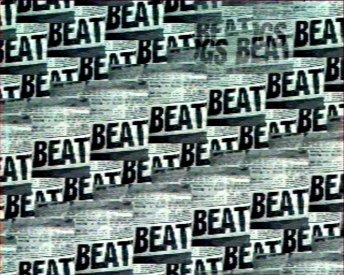 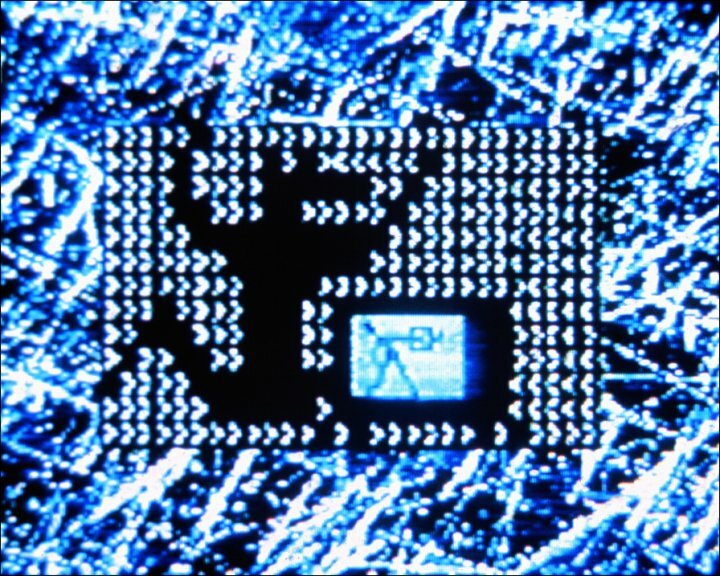 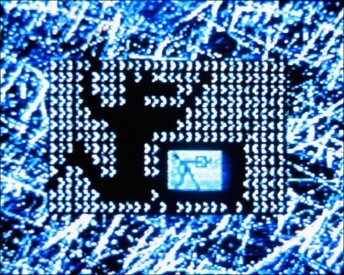 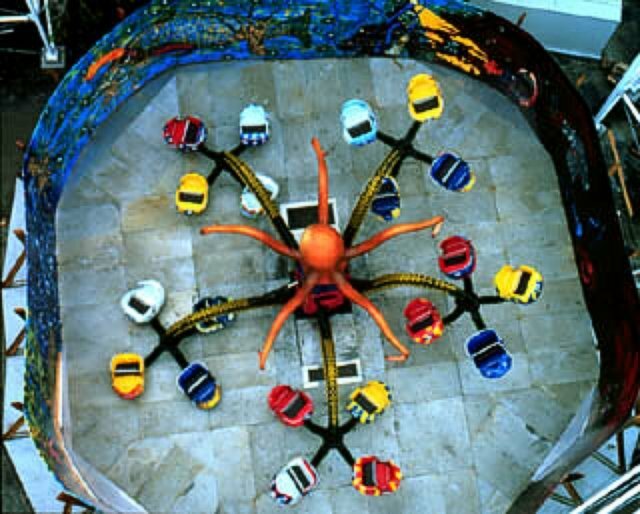 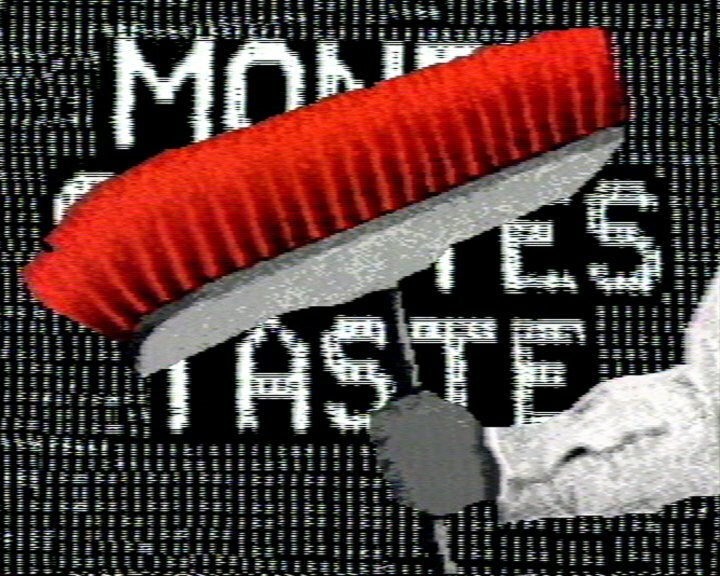 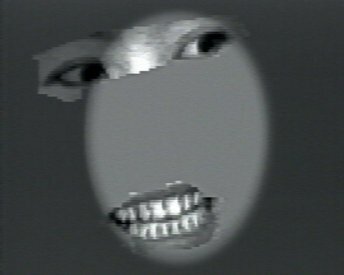 Frame from Museum of Contemporary Art Video (1991). (c) Peter Callas. 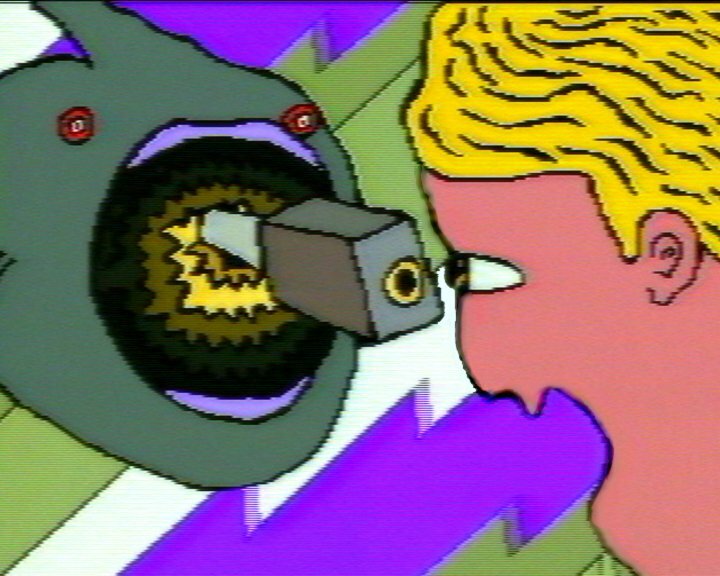 Frame from Adelaide Festival Video (1991). 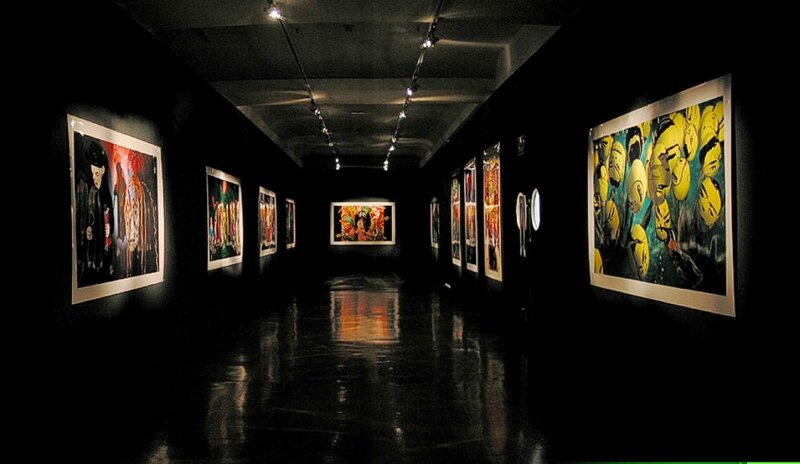 (c) Peter Callas. 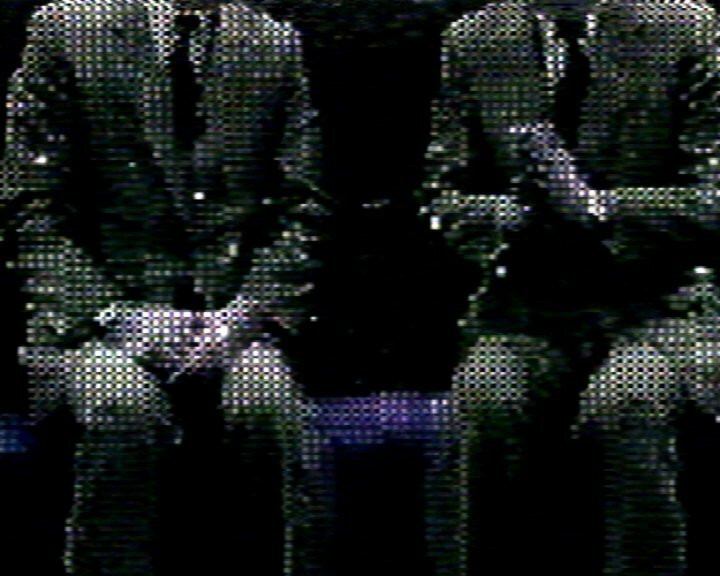 Frames from two of the three monitors used in this version of Our Potential Allies. 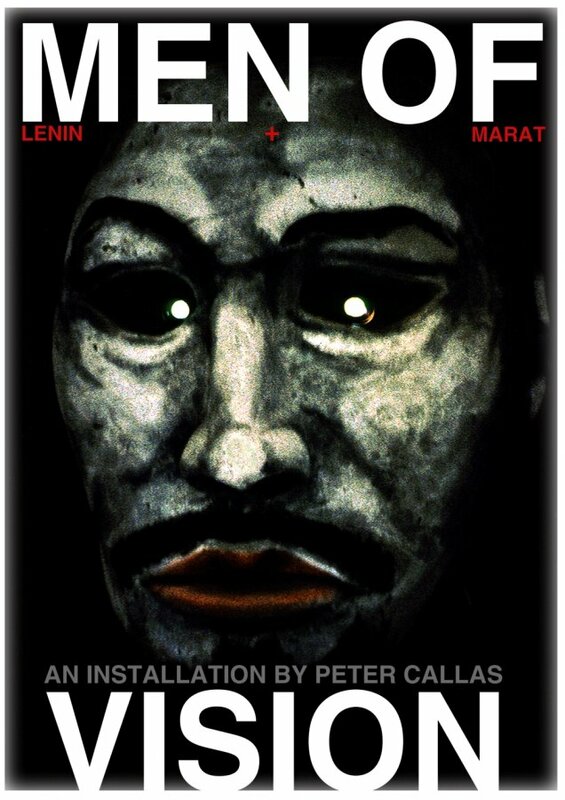 Announcement for Men of Vision: Lenin + Marat, Adelaide Festival, 1992.